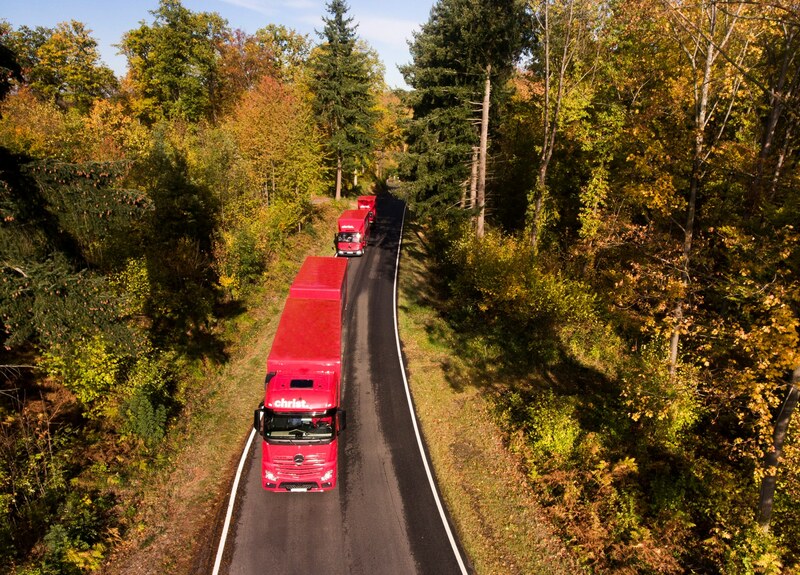 Besides reducing CO2 emissions in our company to an absolute minimum we offer our clients the chance to offset unavoidable CO2 emissions against climate neutral services. This is available by investing in an UN certified climate protection project that neutralizes exactly the amount of CO2 emissions that were emitted through a certain contract. 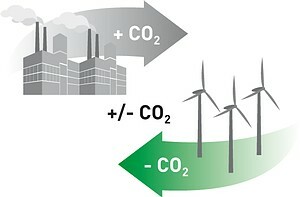 These are the components that make up the emissions of a project: there are fixed and variable CO2 emissions. Fixed emissions are energy consumption for heating our offices and warehouses, our staff’s fuel consumption for the daily commute to work or the paper consumption in our offices. The variable emissions are made up of all the services that directly relate to a contract with us, e.g. distance of a move, the means of transport or the number of cartons used. The climate calculator that was developed for Christ Removals considers both variable and fixed emissions and gives you an exact result about the emissions produced by your contract. The so called climate neutrality is a tool resulting from the Kyoto Protocol, which envisions a global reduction of CO2 emissions. The idea behind it is simple: greenhouse gases do damage globally. To protect the environment it is therefore not relevant where emissions are produced or reduced. So unavoidable emission in location A can be offset against environment friendly measure in location B. This is achieved through purchasing or deleting sophisticated emission reduction certificates from acknowledged climate protection projects. Are you interested in our climate neutral services? You will find detailed information in our three brochures that you can download here. Do you still have any questions? Simply fill in our contact form and we will contact you as soon as possible..